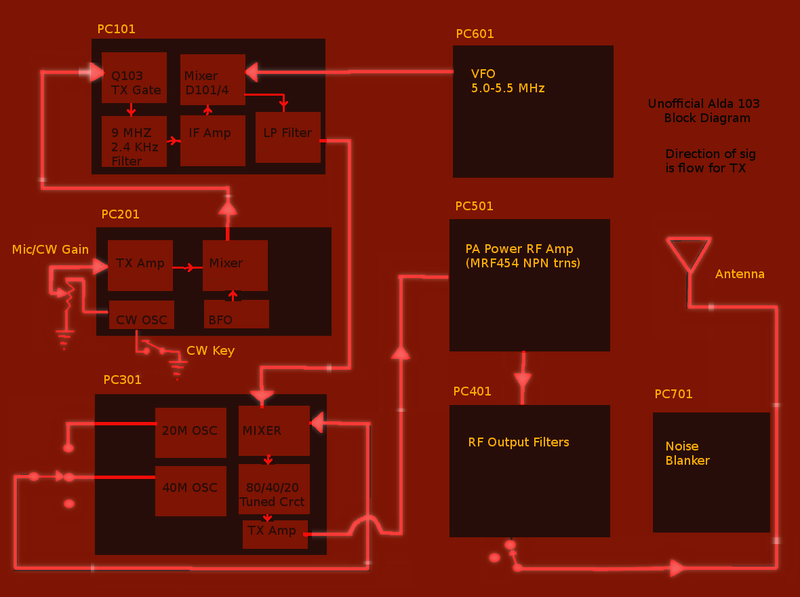 Figure 1: Rough diagram of remote (TX end) for old analog CW rig. I have a couple old analog rigs here in the shack, and I thought it’d be nice to remote them to the easy chair in the living room, or the dining room table, or the back porch deck. 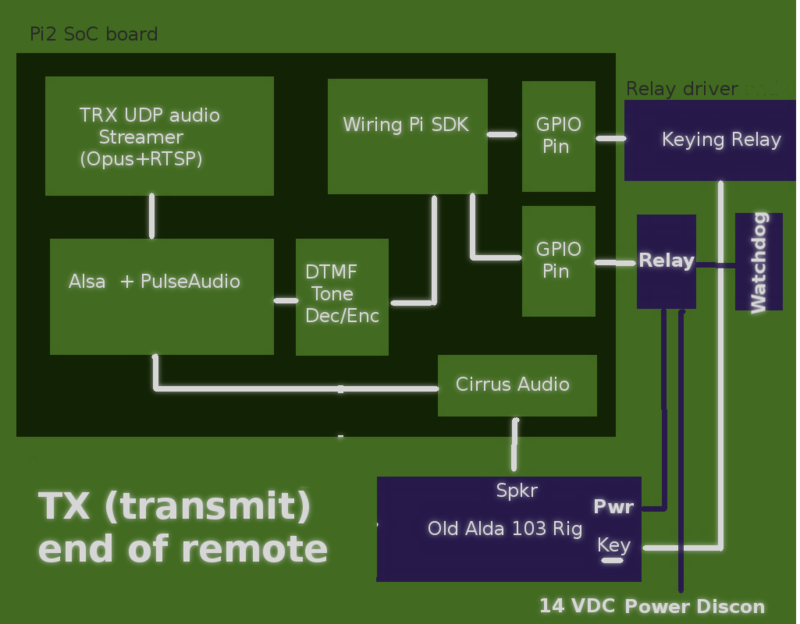 Just to complicate things, I decided that I couldn’t revert back to Windows to do this task, and additionally I wanted it to be at least *feasible* to use the remote radio capability from an internet connected place (like a hotel in another state). 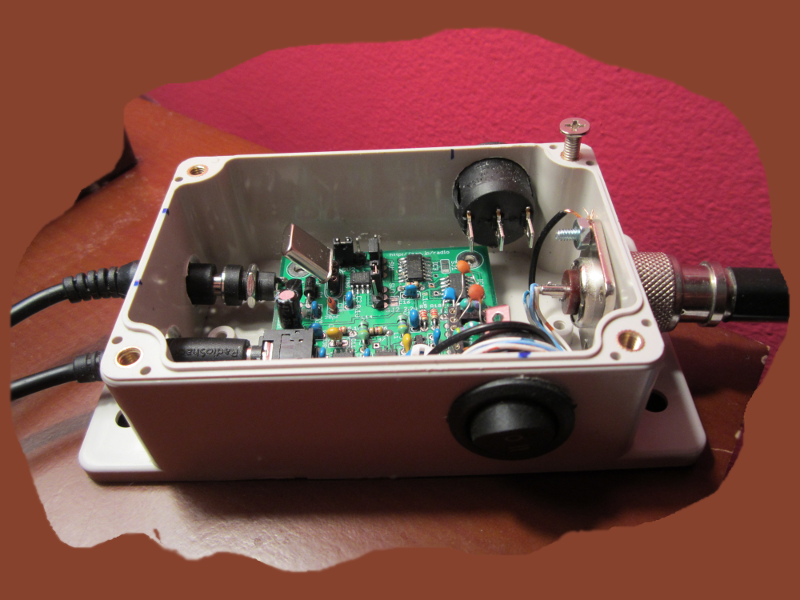 Figure 1: An almost forty year old Alda 103A amateur band transceiver. Click to enlarge. 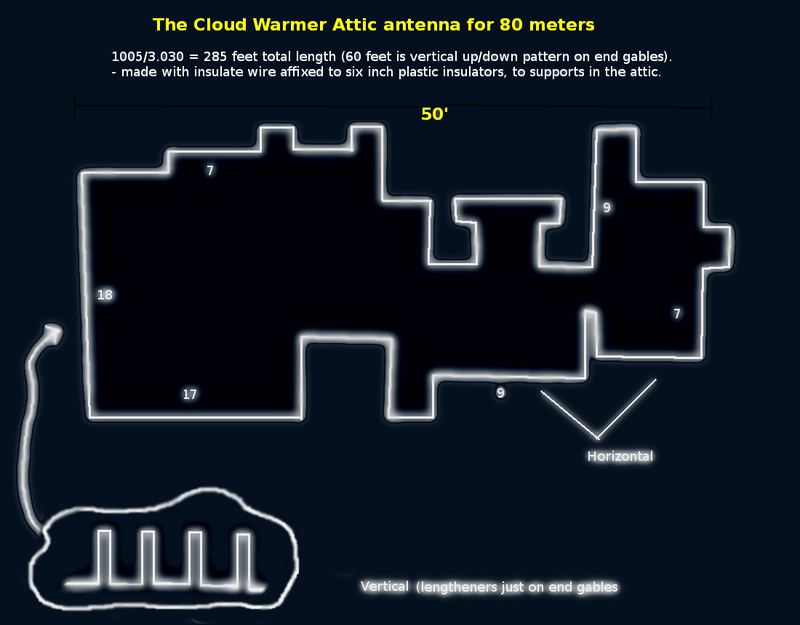 Figure 1: The cloud warmer for eighty meters. Click to enlarge. So, on eighty meters my signals were always in the dust. In the fall season, with thunderstorms hundreds of miles away, I had an S6 static noise level, with crashes above that. It was enough to drive me back to the forty meter CW band. The problem was twofold. 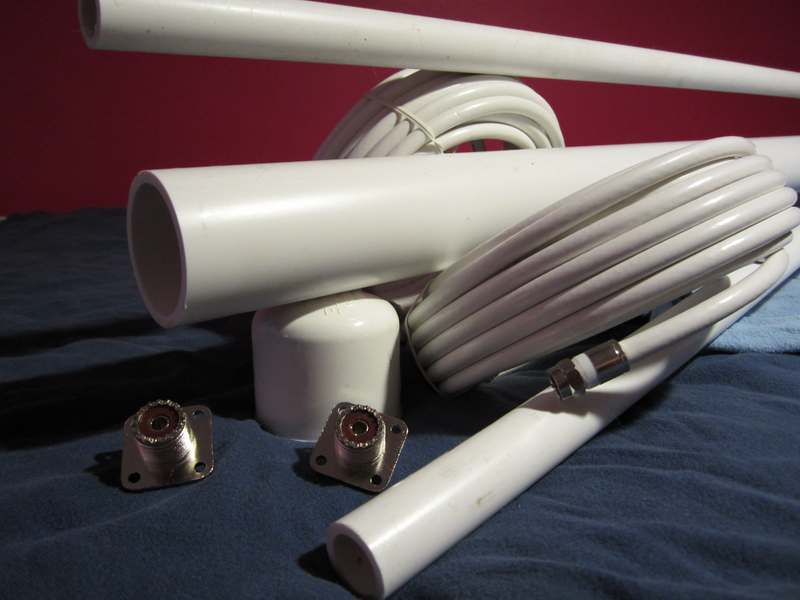 First, I had a very “loaded” 80 meter attic dipole, and secondly, it was a dipole. Hence it was poor to begin with (being both loaded and in the attic), and a great static noise scooper (like all dipoles are). 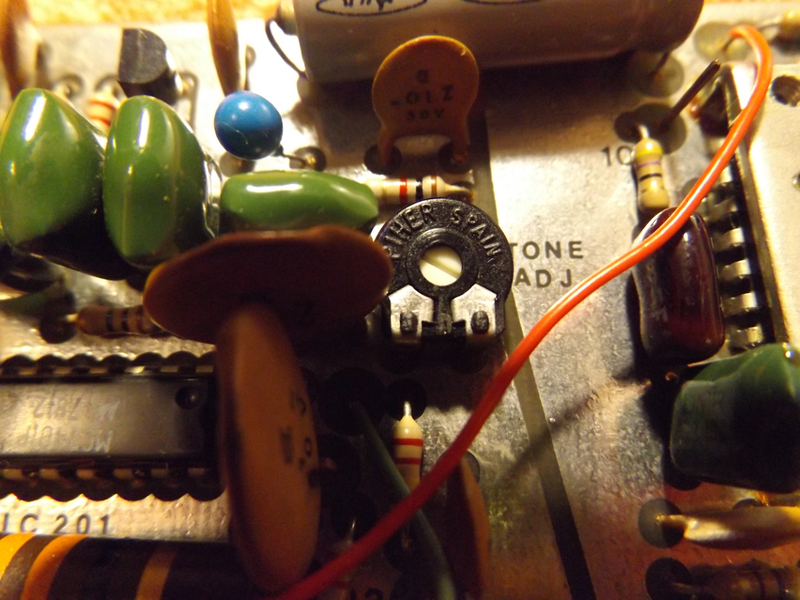 Figure 1: A preamp tossed together on a piece of proto-board. Click to enlarge. 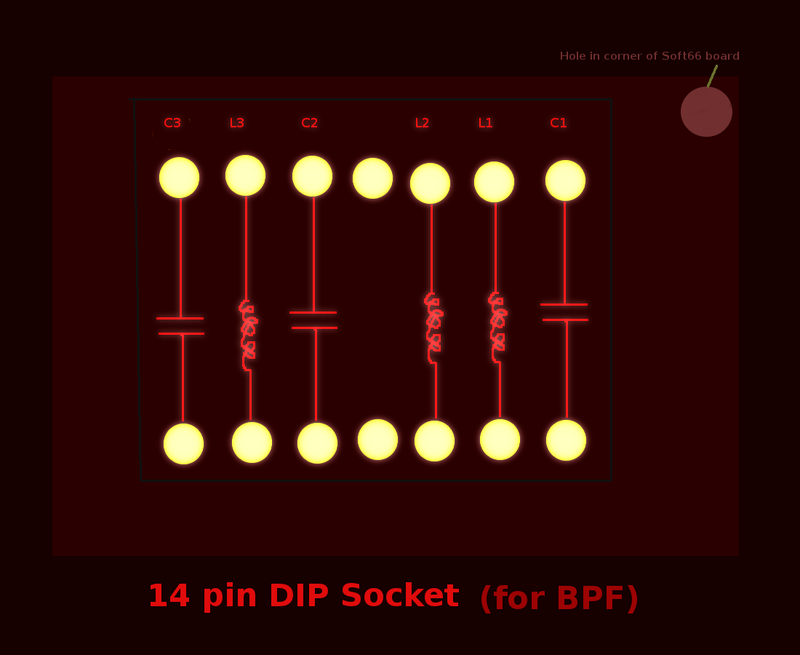 Figure 1: The DIP socket in the little SDR board is populated for a BPF. 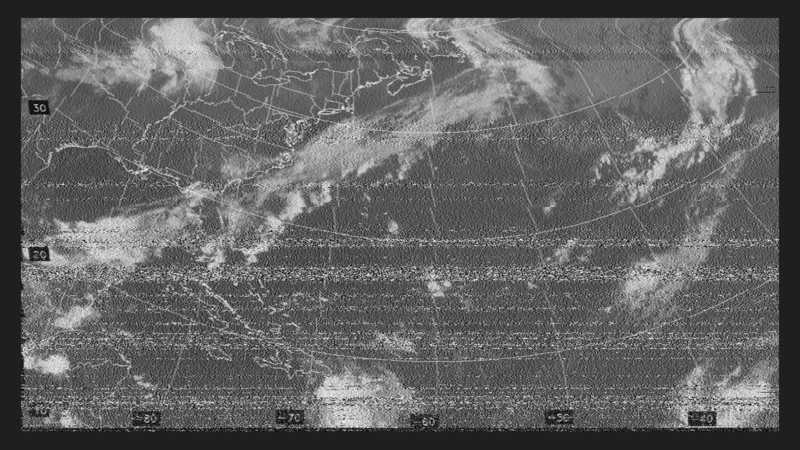 Figure 1: Vanguard 260 PL NOAA weather satellite receiver (click to enlarge). This blog article revisits the Vanguard 260 PL, a weather satellite receiver from the seventies that I found (as a rare bargain) on Ebay. It covers the 137 MHz NOAA low earth orbit (LEO) APT (image) weather satellite frequencies, when it’s fixed up with the correct crystals. I love the simplicity of the unit, and it reportedly works well given both the time period of the technology, and the low parts count. 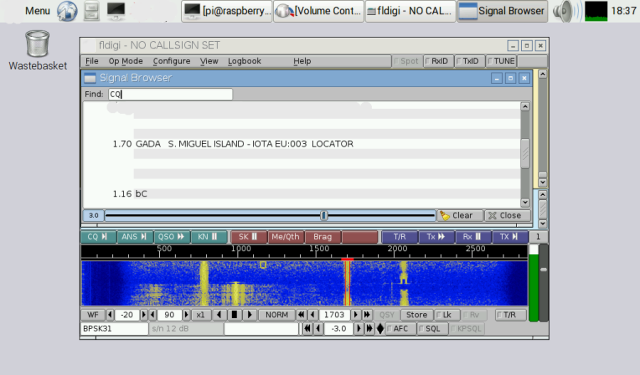 Figure 1: FLDigi is shown running on the Pi2, decoding a BPSK signal, using Cirrus audio. The Cirrus adapter worked just fine on the Pi2, as can be seen in figure 1.0. I took the audio first from the “phones” jack of an old amateur radio receiver, and then from the sound card of a second PC running a browser webSDR page. 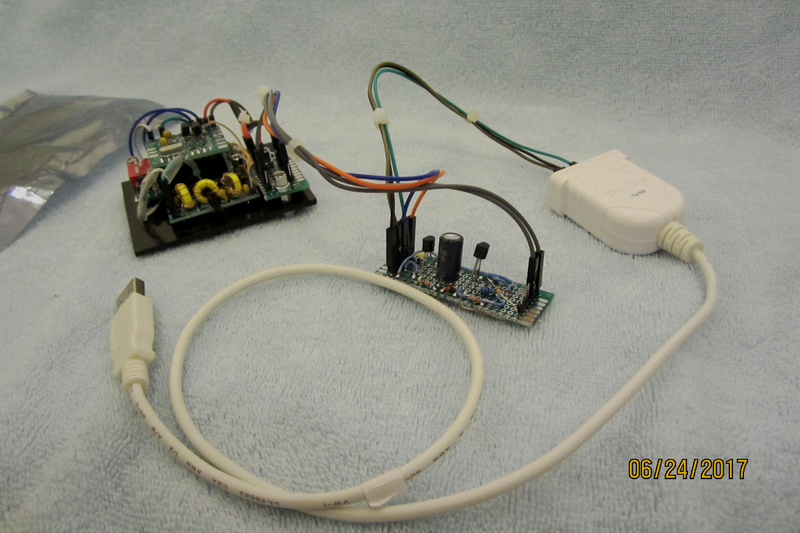 This audio was connected via the “line-in” connector of the Cirrus adapter in the Pi2 box. 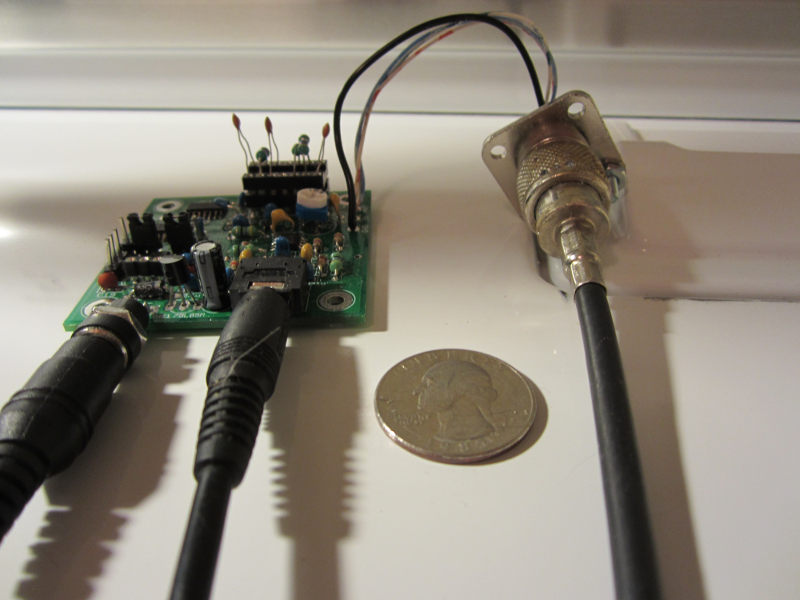 In both cases the audio was very good, and was adequate to decode signals while using a only a moderate input level. The noise and spur levels were much less than on an i386 PC based machine I had used for FLDigi/ham activities in the past. Figure 1: Status and printDetail() screen of the pingpair_dyn sample app (click to enlarge). 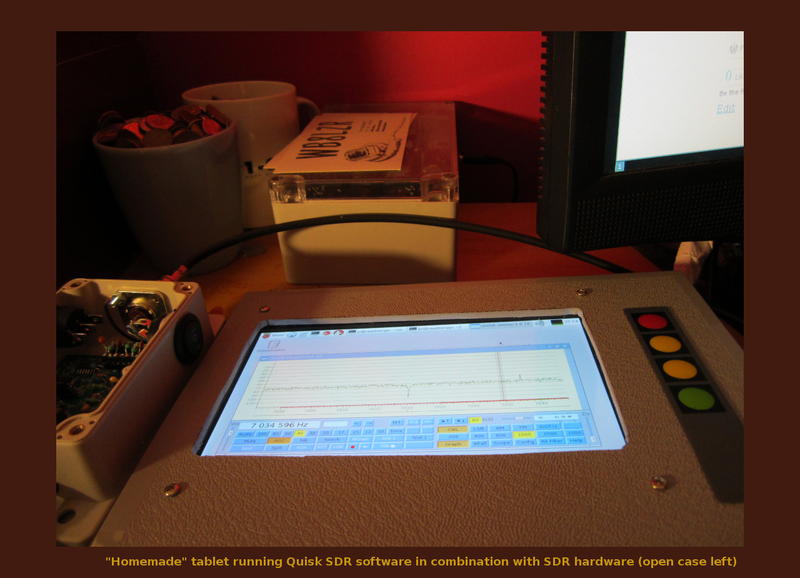 Figure 1: Quisk running on the second “homemade” tablet, which use a Pi2 SoC SBC board. (Click to enlarge). Some of the other posts on this site refer to my “homemade” tablet, which I subsequently outfitted with components for ham radio usage. I recently built another “homemade” tablet, this time using a Raspberry Pi2 board for the computing power. Note: This author is not affiliated with the Raspberry Pi/Pi2. For information about those projects visit http://www.raspberrypi.org. “Raspberry Pi is a trademark of the Raspberry Pi Foundation. 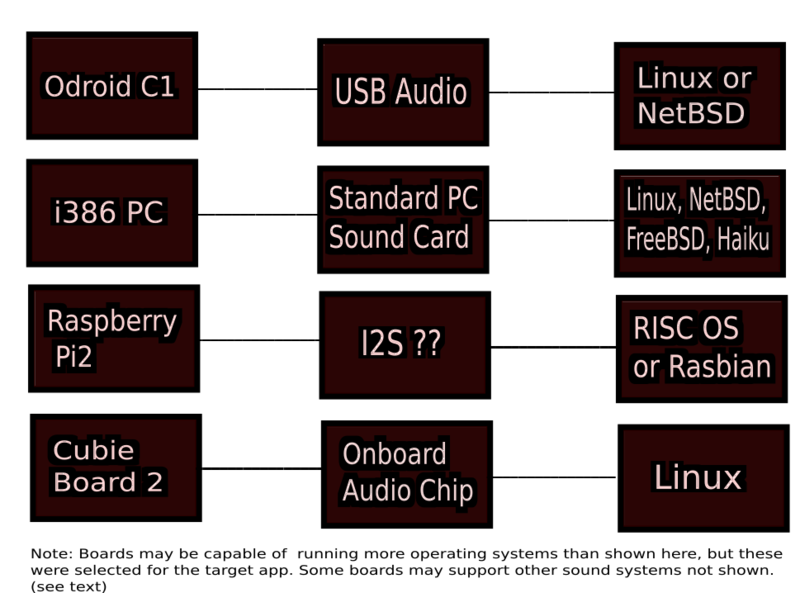 Figure 1 contains elements of a desktop system and associated programs that have been released under a free software license (Copyright: LXDE team: http://lxde.org). As a derivative work, the respective part of the screenshot in Figure 2 falls under that same license. The full text of the licences may be found at http://www.gnu.org/licenses/old-licenses/lgpl-2.1.en.html. Fig1 contains another program that has been released under a free software license (Quisk). As a derivative work of that program, the respective part of the screenshot in Figure 1 falls under the same license (GNU GPL). This site/author has no affiliation with the author of the Quisk program. The code and full text license for Quisk may be found at https://pypi.python.org/pypi/quisk/. 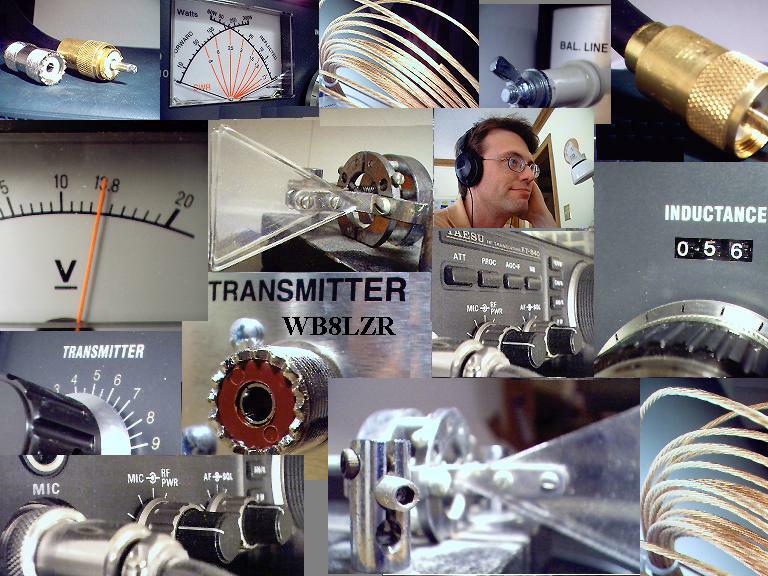 Figure 1: Various combinations that have, thus far been considered for ham radio audio duty (see text for explanation). 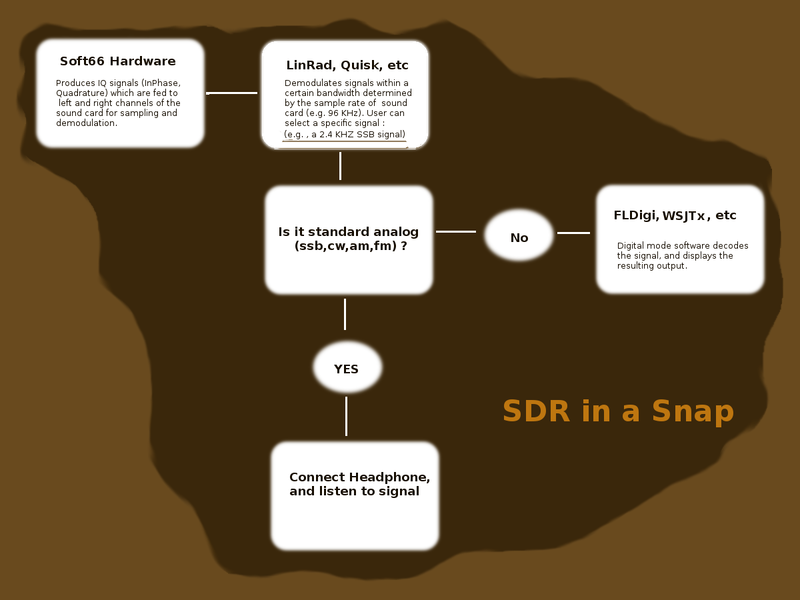 Figure 1: The graphic shows the layout of SDR, as utilized by hams. Click to enlarge. Figure 1: I liked the “Soft66 Lite” so much I decided I needed another for the desktop, in addition to the one purchased for the homemade tablet. For the desktop unit, a separate enclosure was needed. These tiny little things are addicting! The enclosure was outfitted with a couple switches to do bandswitch duty, since (unlike the homemade tablet) there will be no GPIO to apply for that function. A big, clunky SO-238 connector was attached to the box, to accept the PL-259 plug from the antenna coax. And of course, holes were made for the audio and power connectors. 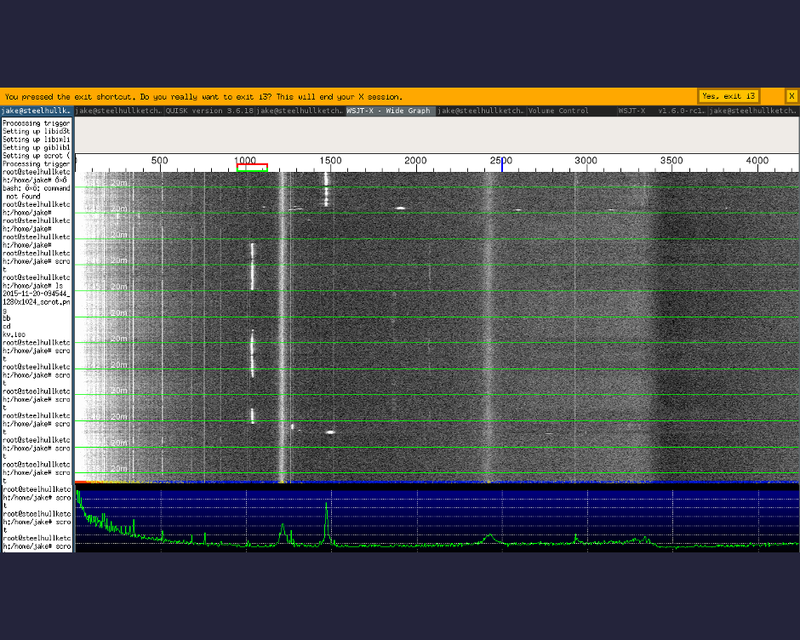 Figure 1: The combination of the “Soft66 Lite“ SDR hardware, the Quisk SDR software, and the WSJTx digital mode software is displayed in the graphic (the WSJTx screen shows two CW signals). 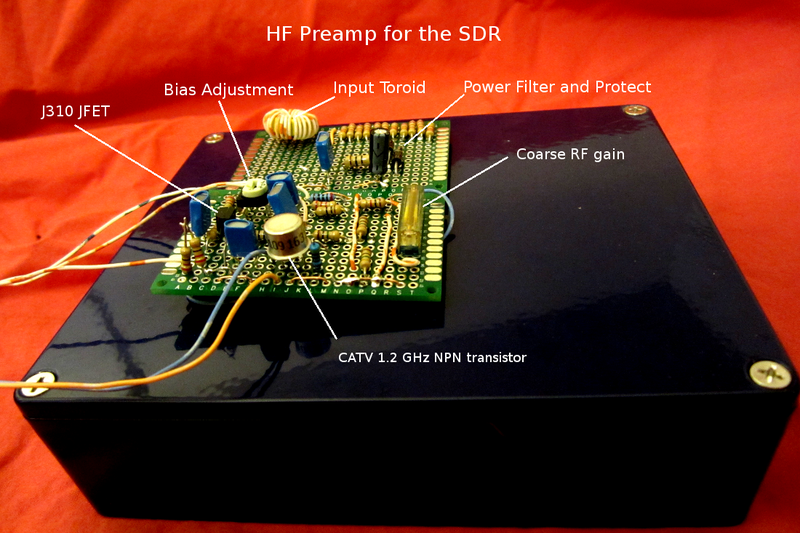 The Soft66 Lite SDR hardware worked well with the Linrad SDR software, for copying CW signals or SSB signals on a variety of ham bands. 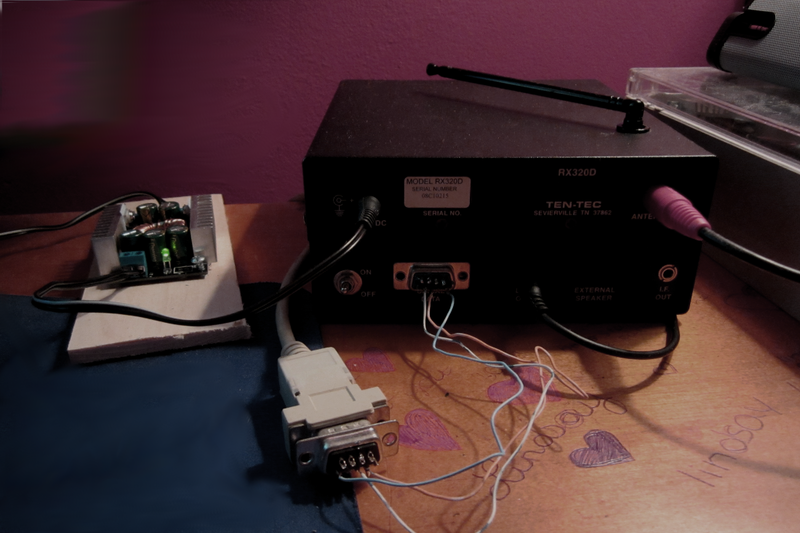 While that was fun, I decided to take it a bit further, and use the Soft66 SDR hardware, the Quisk SDR software, and the WSJTx digital mode software to copy JT-9 and JT-65 style digital communications. 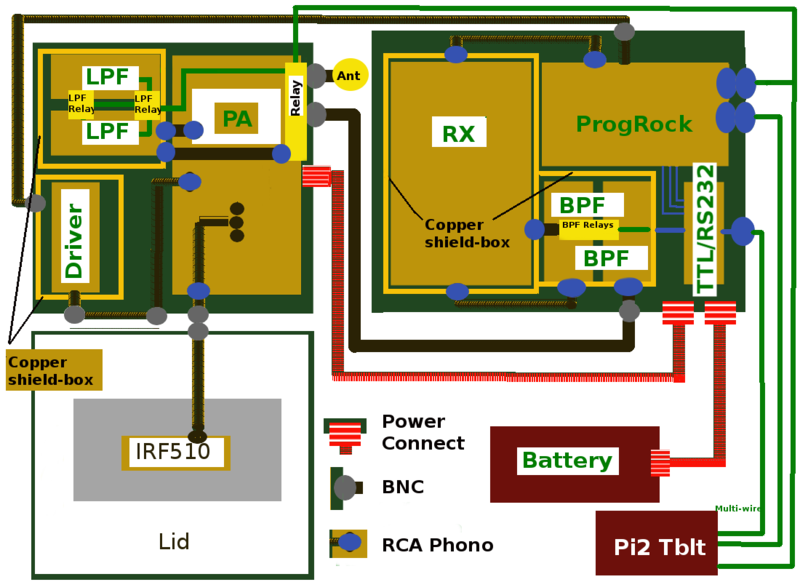 Figure 1: The “soft66 Lite” SDR (software defined radio) board. It’s a fun thing to build in a spare three hours, and even more fun to operate! 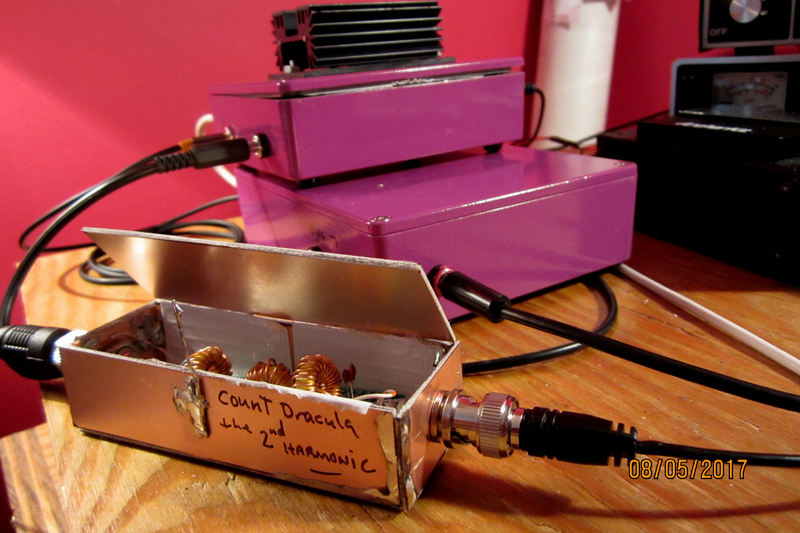 Figure 1: Received from Boston Coast Guard Transmitter (4 kilowatts) with the fldigi ham software. The received transmission was not very strong, so the resulting facsimile came through with some rough spots, and the bottom half is relatively poor, but it should be observed that good results are possible. I have always been a Ten Tec fan. 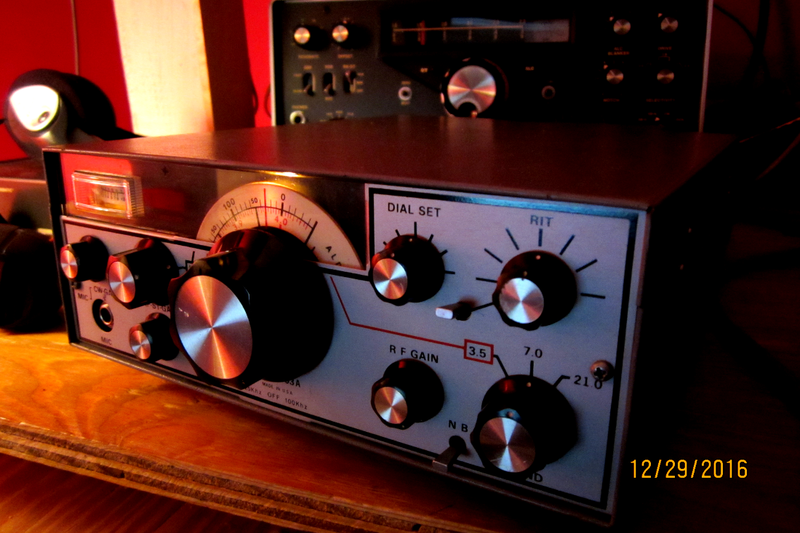 As a kid I dreamed about the PM-1, but had to settle for home brew and (eventually) an old (even then) DX-40 transmitter / Lafayette-HA350 RX combo. When I was older, I purchased a Triton 4, and fell in love with the quietness of its noise blanker assisted audio, its filters, and its fabulous QSK. Some time ago, I decided to find another Triton (I’ve had and subsequently sold several, when I wish I’d kept them all!) The prices have crept up, as the numbers dwindle, and Ebay resellers have ascertained that hams will give blood for these units. They are made primarily of discrete transistors, with a smattering of commodity ICs, and so are relatively easy to fix in a pinch. 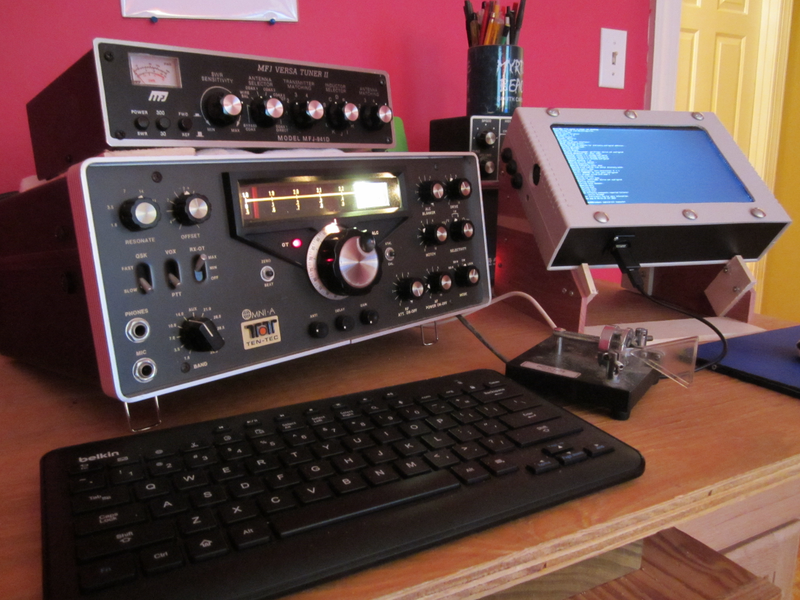 My eventual intent to go maritime mobile is connected with amateur radio in more ways than the obvious. Homebrew construction technique is valuable for other things, and in this case I intend to put it to use while building a satellite weather fax station (maritime mobile version).